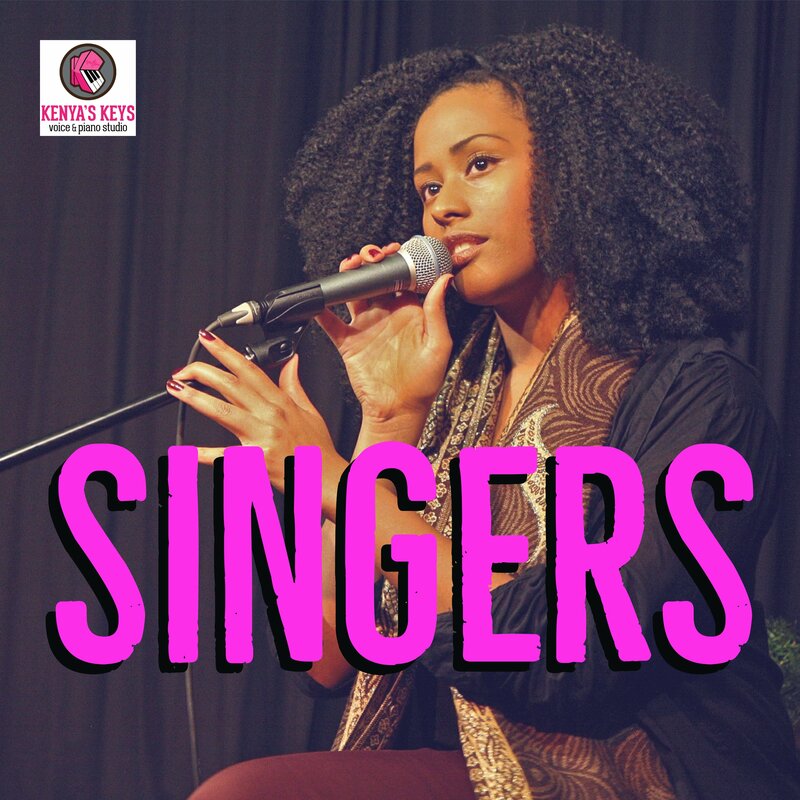 If you’re a singer looking to find the latest and greatest materials that will bring out the best musician in you, then you’ve come to the right place, my friend. What lesson books do we use at Kenya’s Keys? Find AND get them here! We have highly scrutinized many lesson books and find these to be built for creative understanding in a way that lays the foundation for many years of learning, appreciating, and more importantly- enjoying the making great music. Singers, start here. 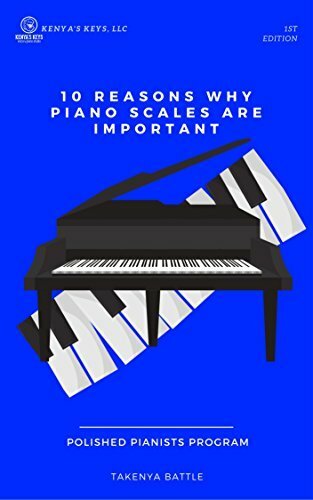 Pianists , start here. Getting the books for your lessons is as easy as 1-2-3! Click on the book we’ve requested you to purchase. Conveniently order the book on Amazon. Carry the book in your Music Bag for your next lesson. Boom, baby! It really is that easy! Take a scroll below and get the goodies that will boost your success. You will find books in abundance here. You may need to check your email to verify which book you’ve been asked to purchase. All books shown take you directly to Amazon and contain affiliate links. This just means, Kenya’s Keys, LLC receives a very small percentage of your already low-priced purchase for providing a one-stop gateway to your music books. Speaking of books, here’s a shameless plug for two books written by Takenya Battle, the Chief Treble Maker at Kenya’s Keys. We’re delighted to share with you that both of these books are #1 Best-Sellers! 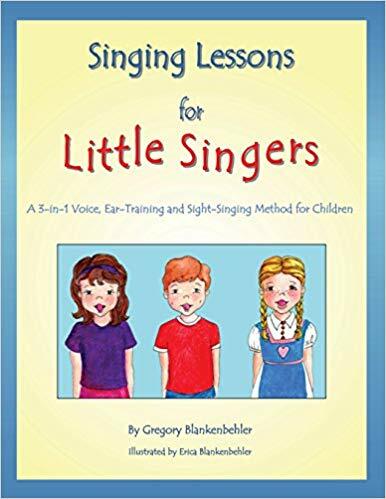 Written for teachers or parents of young children, Singing Lessons for Little Singers offers exciting songs and exercises based on proven pedagogical principles and healthy vocal technique for use in solo or group voice lessons. 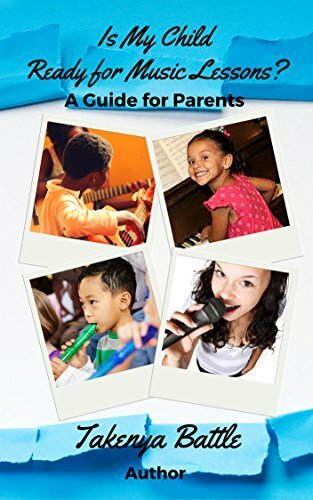 This revolutionary method combines a system of voice-developing technique exercises with an ear-training and sight-singing course and a collection of enjoyable songs with entertaining lyrics and delightful illustrations. 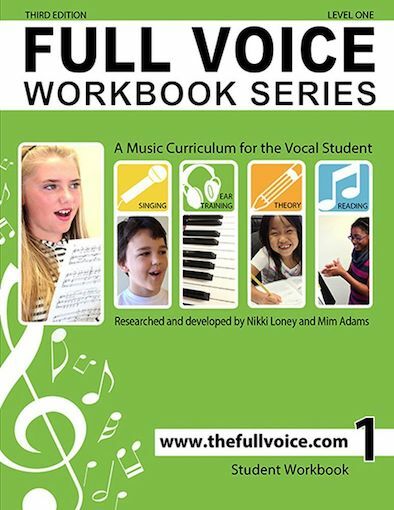 The FULL VOICE Workbook Series is a complete vocal music curriculum that assists in the development of healthy vocal technique, strong vocal ability, and musicianship. 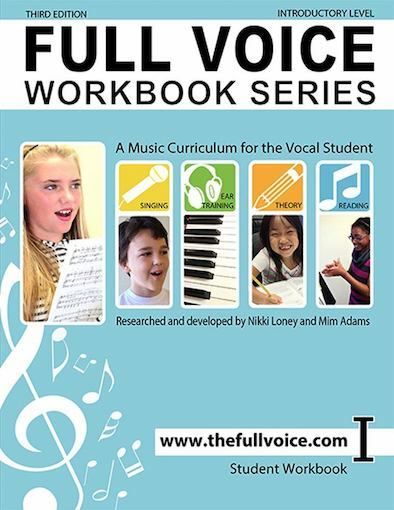 These workbooks, which now include the theory component previously available separately, have been researched and developed for singers working with a vocal teacher in private or classroom lessons. Every Full Voice lesson has fun and educational activities that encourage vocal students to sing, listen, read and write music. These workbooks complement any lesson regardless of the teaching style or repertoire preferred by student or teacher. This Introductory Level is designed for students who are new to music lessons. The FULL VOICE Workbook Series is a complete vocal music curriculum that assists in the development of healthy vocal technique, strong vocal ability and musicianship. 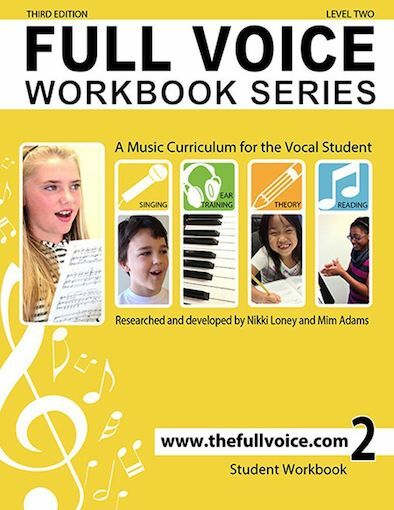 These workbooks, which now include the theory component previously available separately, have been researched and developed for singers working with a vocal teacher in private or classroom lessons. Every Full Voice lesson has fun and educational activities that encourage vocal students to sing, listen, read and write music. These workbooks complement any lesson regardless of the teaching style or repertoire preferred by student or teacher. This Introductory Level is designed for students ages 5 – 7 who are new to music lessons. 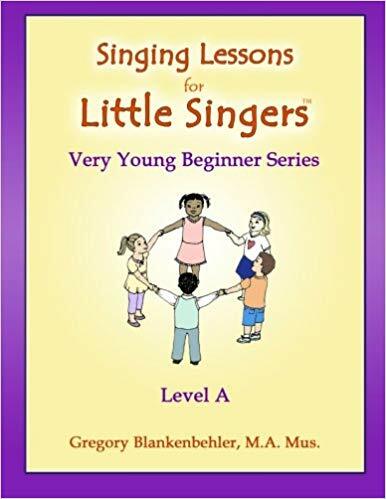 For students who have completed Level One; for students with previous music experience who are confident counting eighth notes and sight singing in C Major. Level Two continues to encourage confident, independent singing skills. This level reviews musical concepts introduced in Level One and introduces sight singing in F and G major. 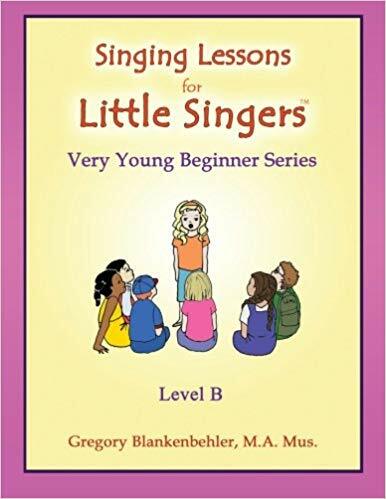 For singers who have completed Level Two or for students with previous music experience who are confident counting dotted quarter notes, singing and identifying intervals, and sight singing in F and G Major. Level Three introduces sight singing in D Major.